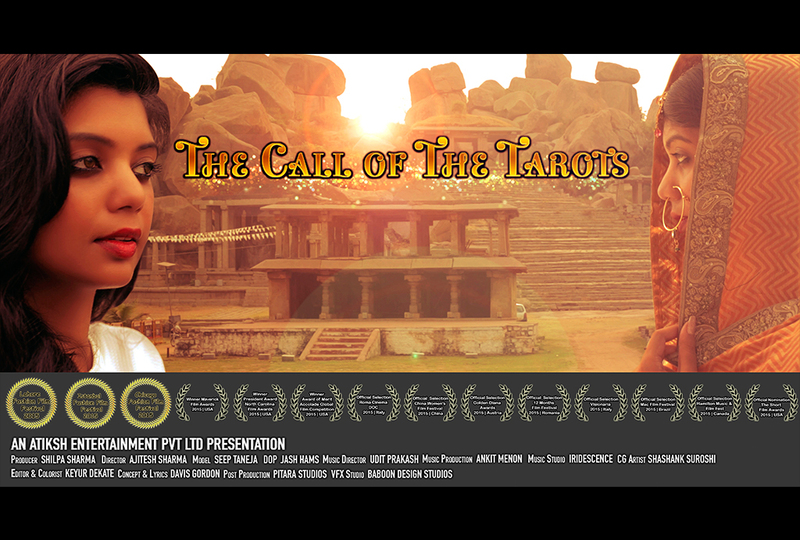 "A model, who is also a tarot reader, travels to the mysterious ruins of Hampi to meet her former self, an Indian Princess". 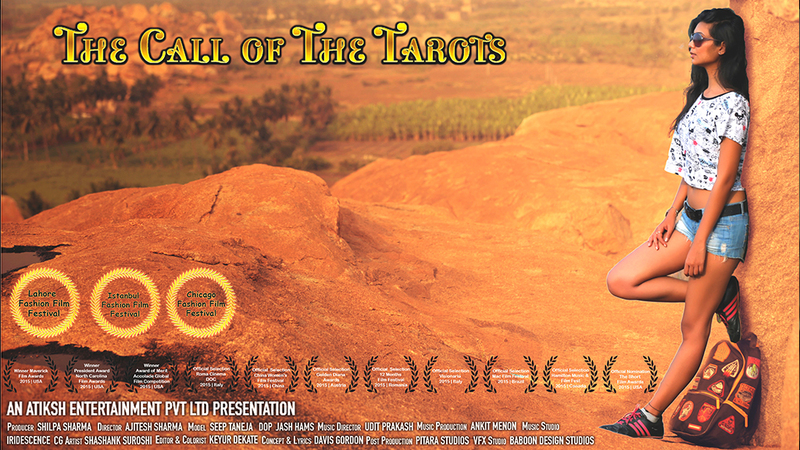 The Call of the Tarots is more like a Mini Movie - contemporary making, style, and abstractive fashion art, yet maintaining storytelling. 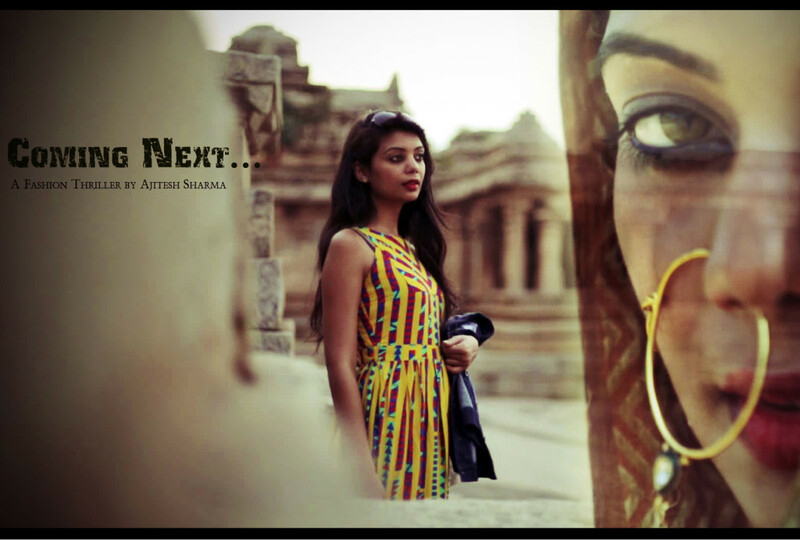 Film is majorly shot in Hampi, a World Heritage Site; among the few cinematographic work and definitely the First Fashion Film shot there. The music is composed by using traditional Indian Instruments 'Flute' and 'Santoor' with contemporary electro; the best of the east and west, the fusion music. It has achieved an incredible feat of 3 Official Selections in International Fashion Festivals in Istanbul, Chicago and Lahore in 2015. 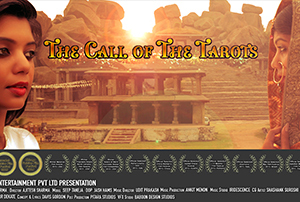 This is in addition to 11 official awards and selections at international film and music festivals in 2015.